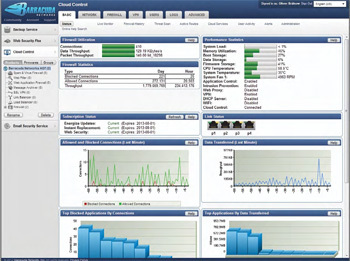 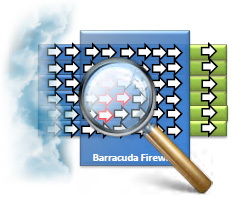 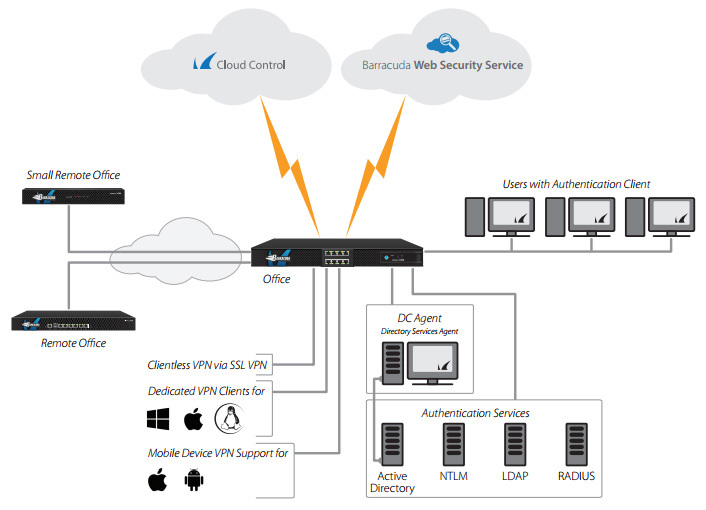 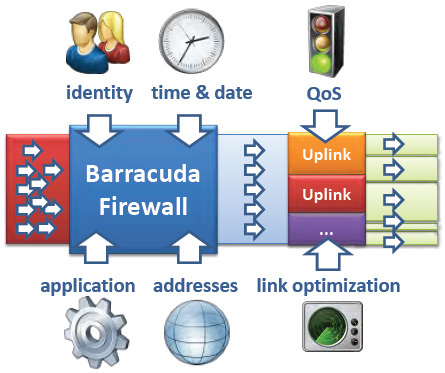 The Barracuda Firewall easily integrates into your local network as it comes with all tools needed to integrate into external authentication services as well as remote access clients for Windows, Mac OS X, and Linux. 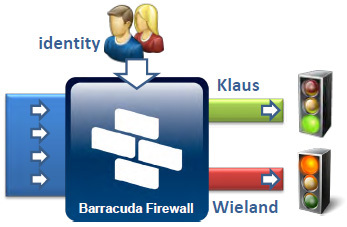 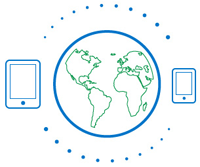 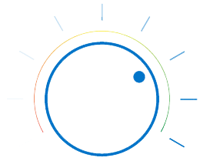 The Barracuda Firewall provides remote access for Android- and iOS-based mobile devices via their built-in VPN functionality. 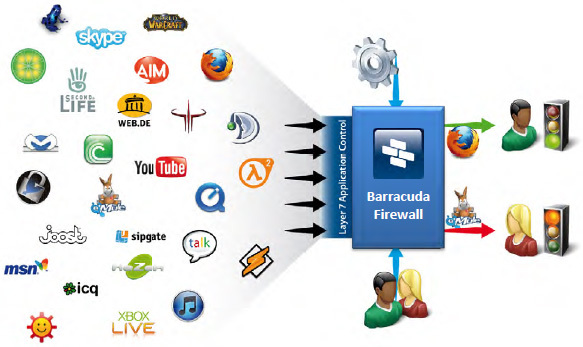 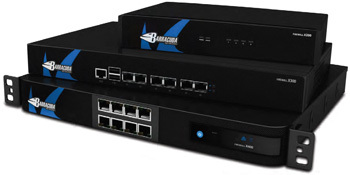 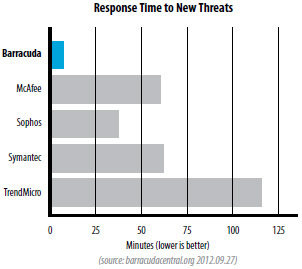 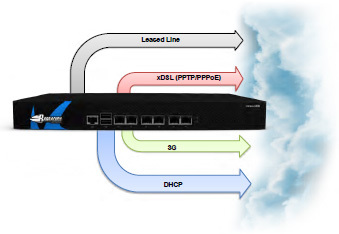 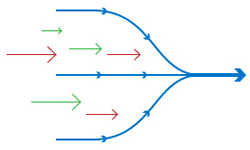 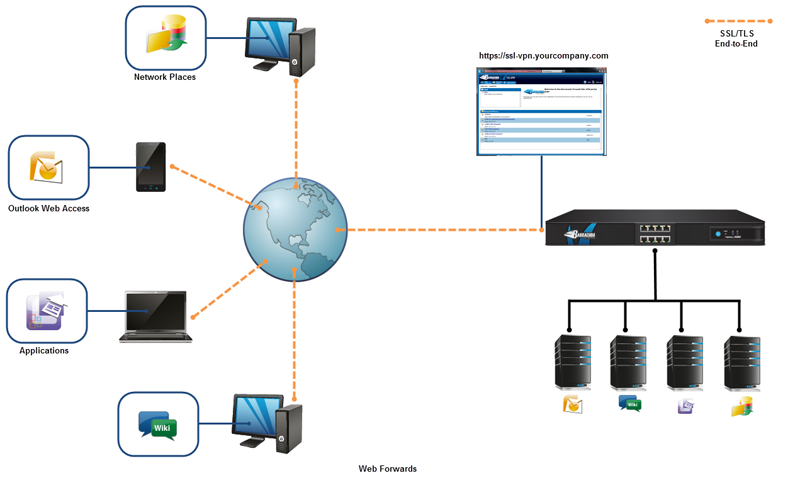 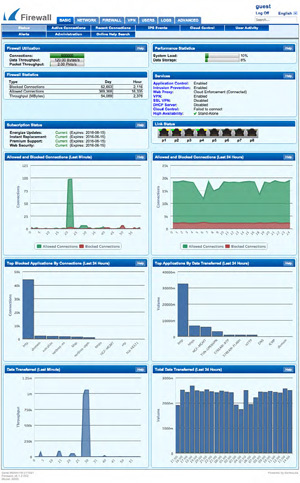 The Barracuda CloudGen Firewall X200 and higher even provide clientless SSL VPN capabilities at no extra charge.